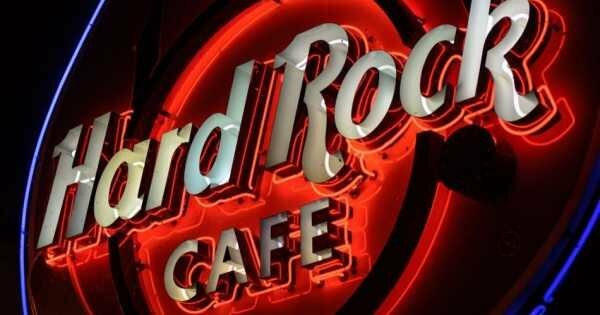 When you visit Nashville on a Private tour some of the highlights will be The Grand Ole Opry and Music Row due to this city being regarded as the country music capital. The capital city of Tennessee, Nashville, is situated on the Cumberland River very close to the center of the State. It was founded in 1779 and is a city with many historical attractions from old plantations to Civil War sites. This city has often been called the “Athens of the South” due to the fantastic reproduction of the Parthenon, the Doric temple of Athena which was built in the fifth century BC on the Acropolis of Athens. The replica was originally built in 1897 in wood, before later being erected using cement, to commemorate Tennessee’s centenary. If it's possible that you may not be a big fan of Country music before visiting Nashville, you will be a lifetime fan after being here. 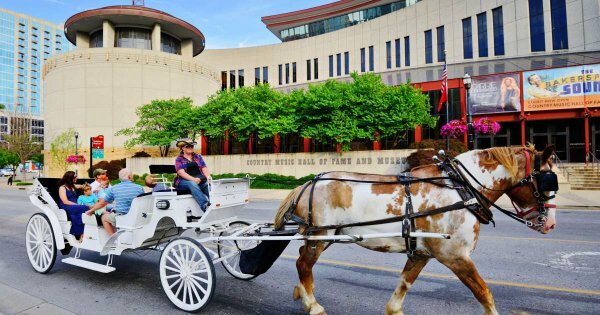 The guided tour of the Country Music Hall of Fame and Museum will be the place to melt your heart to country music and the night time shows all over the city will make you appreciate just how good it is. All country singers know they have hit the big time and made their dreams come through when they are called to perform in Nashville. The social aspect of Nashville is very popular for tourists and locals alike. There are excellent restaurants, but the best places are the small bars/ cafes that have live music and mic nights where you could see and hear the next Dolly Parton or Johnny Cash. 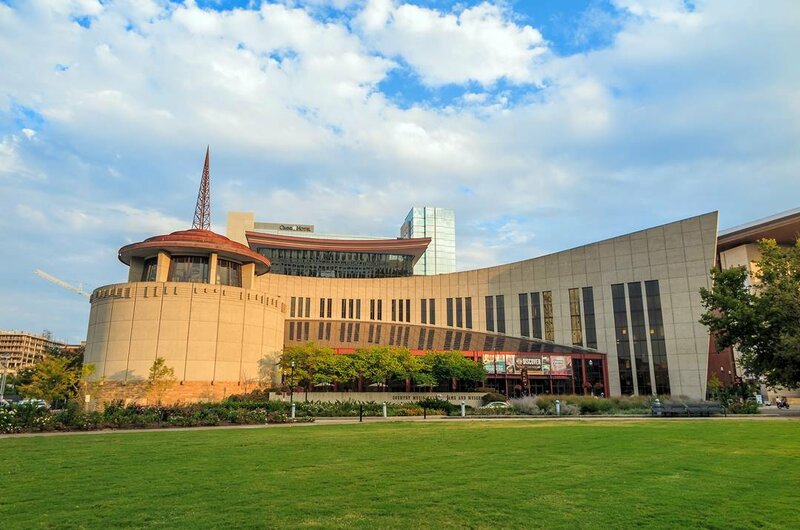 1 No visit to Nashville would be the same without a guided tour of the Country Music Hall of Fame and Museum. The highlight of this visit is the exhibition “Sing me back home: a journey through Country Music”. From this, you learn the history, sounds, origins, traditions and stories of its honored inductees and country music. See vintage video, artifacts, photographs and other fascinating memorabilia. 2 On a sightseeing tour of Nashville, visit The Parthenon. 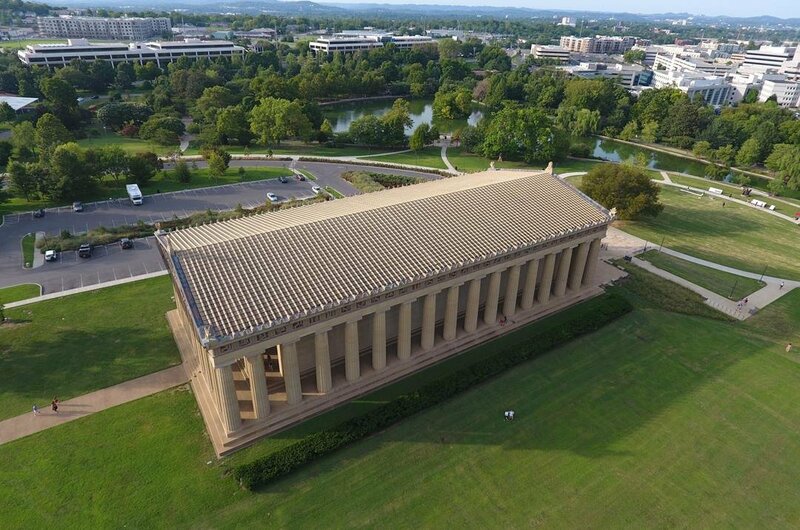 This is a replica of the famous Parthenon Temple in Athens, Greece and was originally built in wood in 1897 to celebrate Tennessee’s Centennial. It was later rebuilt in cement and is now the centerpiece of the Centennial Park and a very interesting museum and art gallery with many wonderful paintings, sculptures and artifacts. 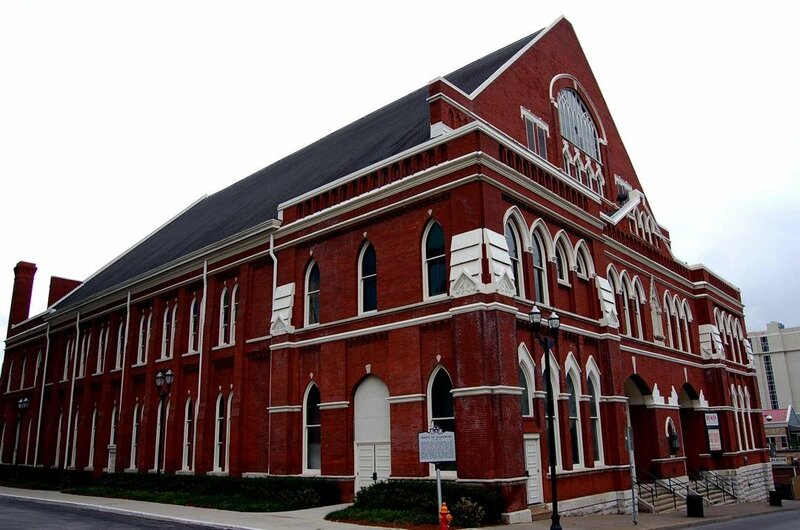 3 Once the home of the original Grand Ole Opry, the Ryman Auditorium is hallowed ground when it comes to the legends that started their careers here. Now back to being a nightly music venue, an award-winning performance hall, the history surrounding this building is incredible. It was here that bluegrass was born and where the Johnny Cash met his love, June Carter. A guided tour of this Venue is extremely enjoyable. 4 When you go on a guided tour of the fabulous Cheekwood Botanical Gardens, you will be greeted with 55 acres of beautiful flowers, plants and landscape along with an art museum in the stately home once belonged to Leslie and Mabel Cheek. Cheekwood is regarded as a historical landmark that is preserved. 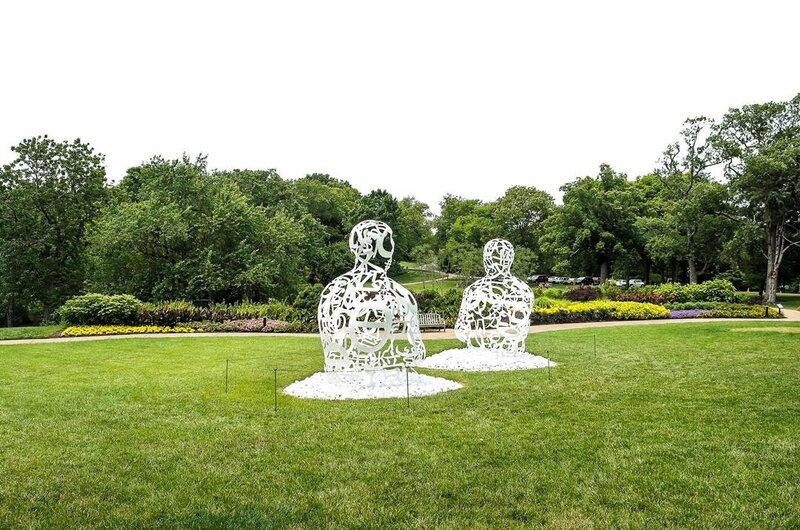 The Art Museum has world class exhibitions to admire after strolling through the spectacular gardens. 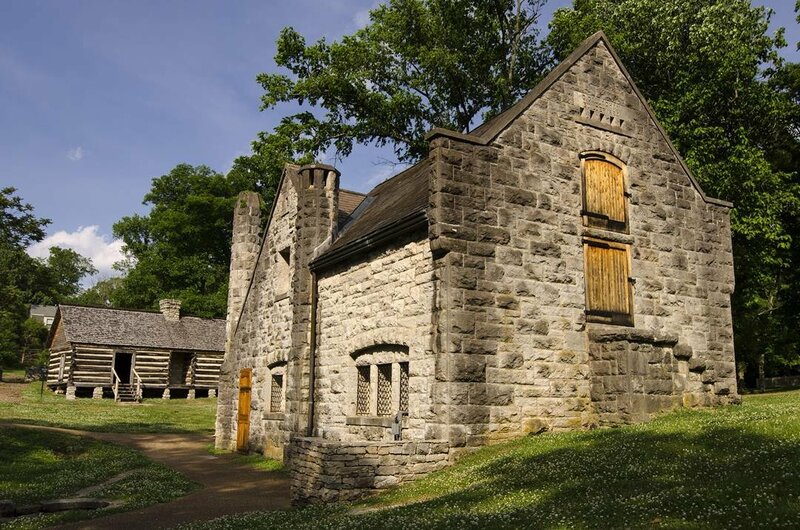 5 Take a sightseeing tour to see one of the oldest plantations in Tennessee, Belle Meade Plantation. It was founded in 1807 and started as one log cabin on 250 acres that grew to an estate of 5,400 acres and a Greek Revival Mansion. Nowadays, the mansion and a few outbuildings on 34 acres remain. 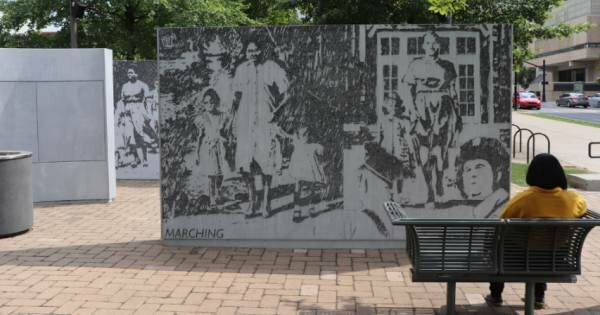 As you tour this plantation, you learn the fascinating history of the Harding Family, slaves, horse breeding and much more. 6 On a guided tour of the Hermitage, you are entering the former home and gardens of the 7th President of the United States of America Andrew Jackson. Walk through the mansion which was very carefully restored. Stroll through the beautiful gardens before coming on to the Jackson’s Tomb. When Jackson's wife Rachel died suddenly, he had her buried in her beloved garden, had a tomb erected and it is where he was buried after his death. 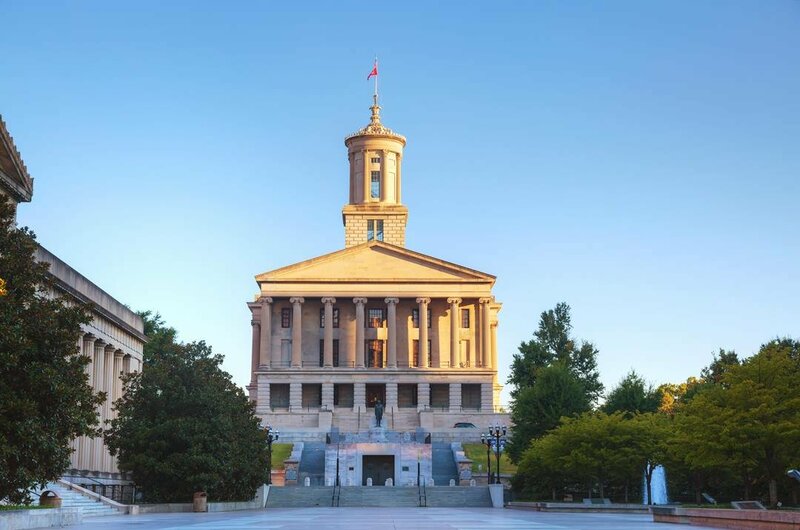 7 Opened in 1859 the Tennessee State Capitol is still the very same today and a tribute to the Tennessee people. The architect and designer of this grand structure was William Strickland who died during the construction and is buried in the capitol’s north facade. See the fabulous museum and statues of Sam Davis, Andrew Jackson, Andrew Johnson and Sgt Alvin York. Also the tomb of President James K Polk and his wife on the grounds. 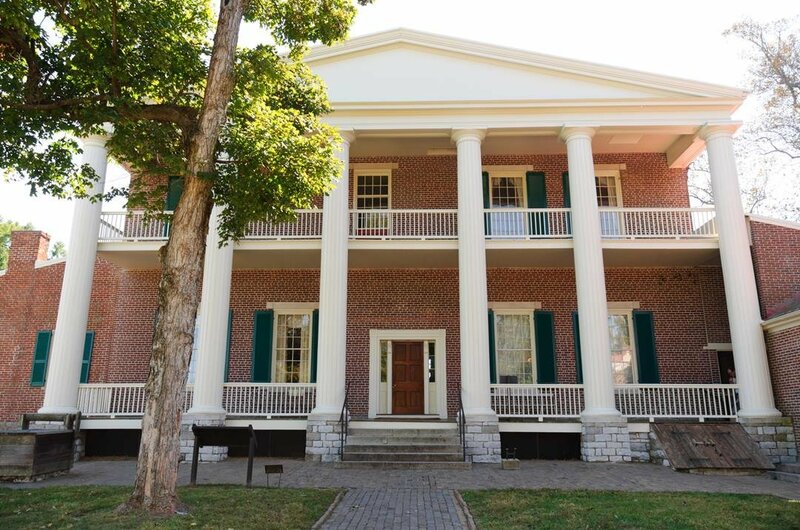 8 For any tourist interested in the Tennessee History, Civil War, beautiful architecture and variations of art, then they need to to take a guided tour of Belmont Mansion in Nashville. 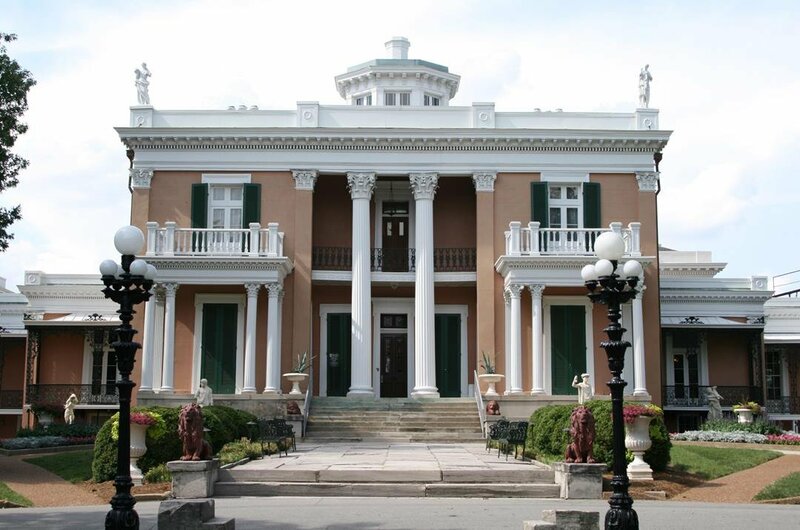 The Italian Villa Mansion was built in 1853 by the then richest people in Nashville, Adelicia and Joseph Acklen. As you venture through the meticulously restored mansion and beautifully landscaped gardens, you can imagine life back in the 19th Century. 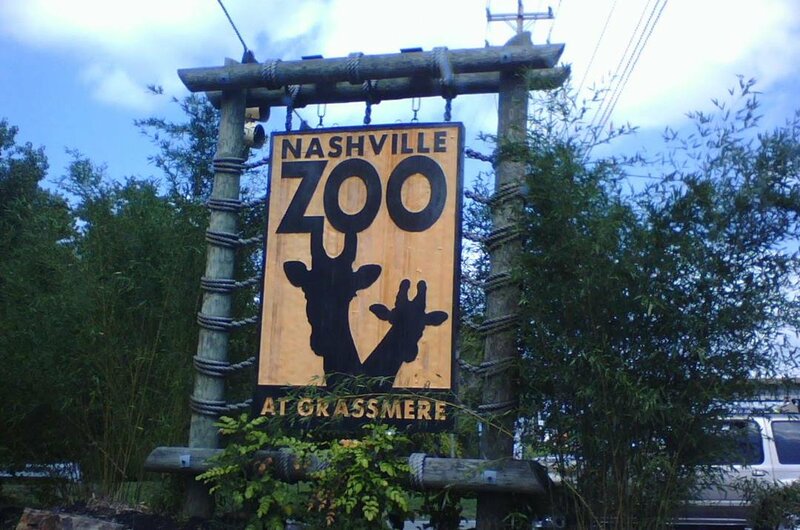 9 There are many different types of sightseeing tours or guided tours to take in Nashville Zoo. There are Backstage Pass tours where you get to learn about animal care, help and see behind the scenes goings on at the zoo. 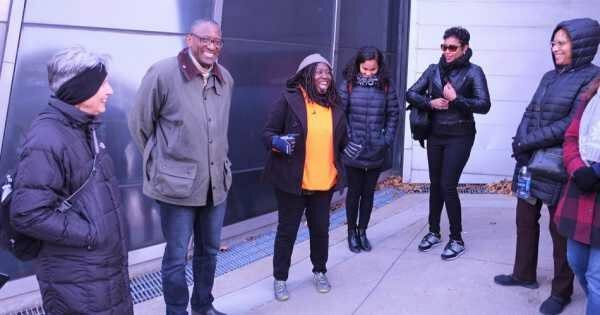 Go on a guided tour with a trained volunteer educator which is a more personalized way to see the Zoo and learn all about the amazing animals you get to see and observe. 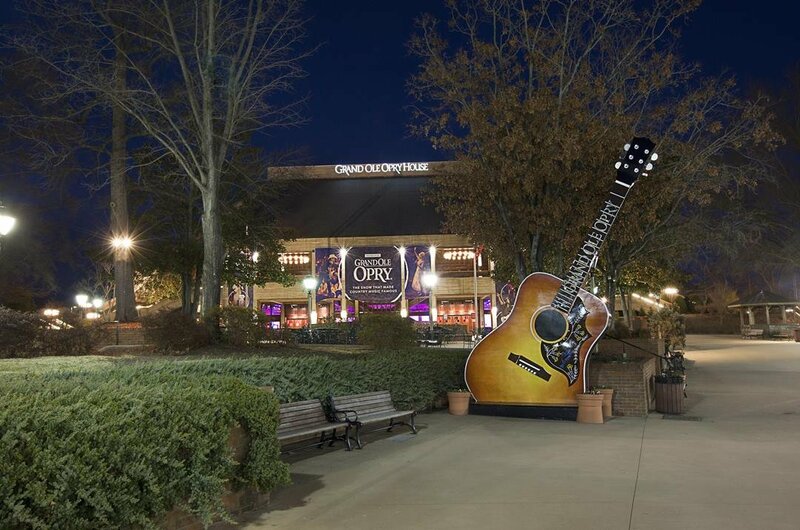 10 Although not in the original location, the Grand Ole Opry has been ‘country’s most famous stage’ since 1925. All of the legendary Country music entertainers have played in the Grand Ole Opry and it is a fantastic venue to see concerts. As you take a guided tour during the daytime, you can see the fabulous memorabilia that has grown throughout the years. Everyone should visit the ‘home of American Music’ when in Nashville. 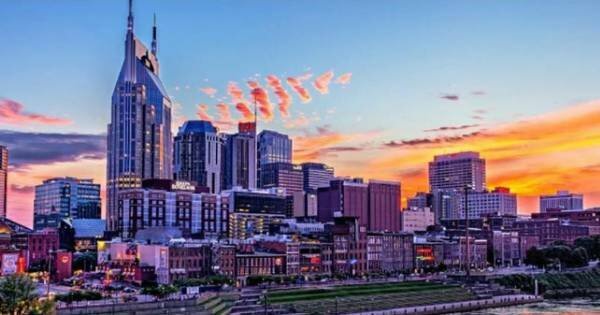 The best time to take a trip to Nashville is during the months of March, April and May or October and November due to the weather at these times. It is Spring and Autumn so the weather is ideal for going on guided tours or sightseeing tours. The summer months are very popular but it is very hot and also much more expensive. The cheapest time is during the winter but it can get very cold, freezing to be exact. Nashville, in general, is not too expensive but some of the major attractions and concerts with well-known artists have been known to be very expensive. To go out for a three-course meal at night in a mid-range restaurant will cost approximately US$55 for two people. A middy such will cost around US$12. Local transport is cheap at around US$1.50 one way and easily accessible. Taxis start from US$3. The hottest months of the year in Nashville are June, July, August when temperatures are averaging around 32 degrees Celsius. December through to the late February are the coldest months of the year and the temperatures average around -1 degrees Celsius with plenty of snowfall to enjoy. November is the month with the most rainfall on average so avoid this month if you do not like rain. October is the driest month on average.